COINS animated short | Hi there! As the semester project for the third semester at the University of Applied Sciences Upper Austria Hagenberg we decided to create a 3D animated short movie. We had about 4 months to create the finished product. My tasks in this project were modeling, texturing and rigging the Character and then animating it. 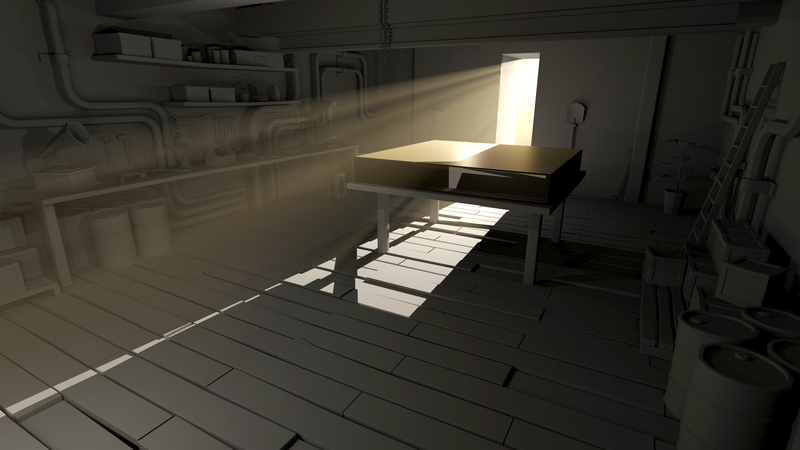 I also modeled the workshop and created the lighting for it. Furthermore I was responsible for the rendering setup and some post production.